RIVERSIDE, Calif. — A wagging tail is often associated with dogs' emotions, but the side-to-side motion may also help them take longer strides and move faster, according to a study by researchers at the University of California, Riverside. 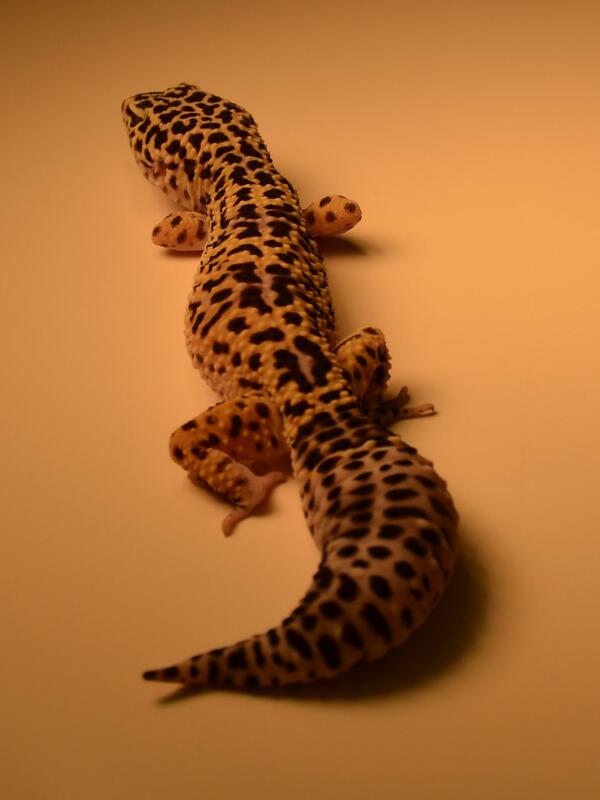 In the study, which was published today in Scientific Reports, the researchers compared geckos with an intact tail to geckos that had either lost their tail through autonomy or whose tail movements were restricted using a graphite rod that eliminated side-to-side motions. This process allowed researchers to account for weight differences and the shift in the center of mass associated with tail autotomy – geckos lose up to 30 percent of their body mass when they drop their tails.